There are two was in PowerPoint 2013 that you can add borders to your slides: you can insert a shape (like a rectangle) and give it a stroke (nice rectangle…) or you can insert an image that has the border you want. Go to the Insert tab and click Shapes > Rectangle. With the rectangle tool active, the cursor should look like a “+”. Drag out a rectangle so that it covers the whole slide. Now, with the rectangle still selected, go to the Format tab and look in the Shape Styles group. We don’t want a fill colour for the rectangle so click on Shape Fill and select No Fill. Now we have a border – but we need to style it. Click on Shape Outline, also in the Shape Styles group. Let’s follow along as we do an example. Click Shape Outline > Weight, and select from one of the different weights on offer. 6 pt is the widest option here, but that’s not wide enough for us so click on More Lines. Doing so opens up the Format Shape panel on the right of the workspace, positioned at Line. Here we have a lot of control over how the border is going to look. Let’s change the width to be 20 pt and select the second option in Compound type. 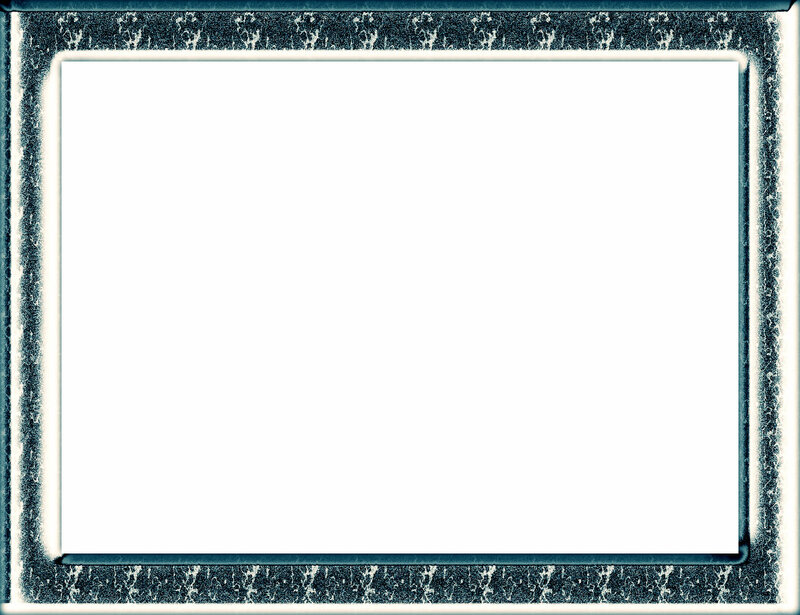 This will change the border to be a double one with a bit more thickness. The Dash type selector does just what you’d expect it to do: it changes the line into a dashed or dotted one. You can get some quite fancy results by playing with the different options in this panel. Right click on the borders image above and save it to your computer. Now in PowerPoint, go to the insert tab and click Pictures, in the Images group. Navigate to where you saved the borders image, select it and click insert. The image might not cover the whole of the slide so drag on the resize handles to get it to fit. Whichever method you choose to add borders to your PowerPoint presentation, getting them to appear on all slides requires a little bit of know how. Check out our tutorial on the Slide Master to find out the best way of doing this.